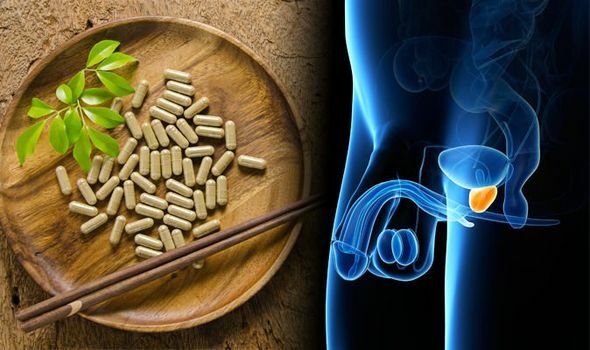 BEST supplements for the prostate: Prostate health is extremely important but can be accompanied by social stigma. 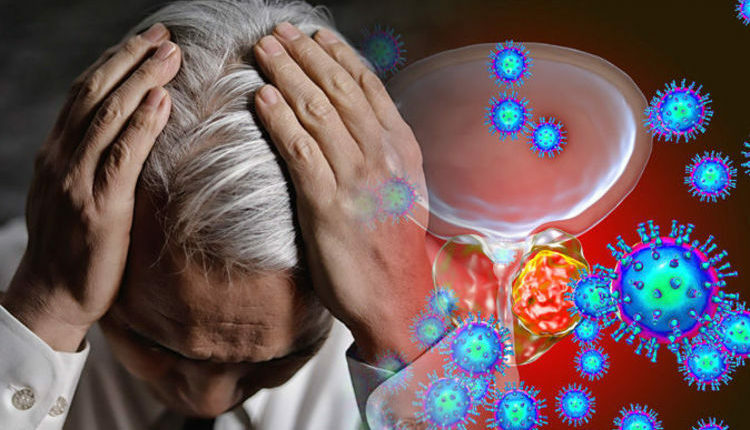 If prostate problems are left untreated, serious, long-term complications can occur. One way to keep your prostate in check is to take a certain vitamin-packed tea extract. There are so many ways you can join the fight against a killer and save men’s lives. 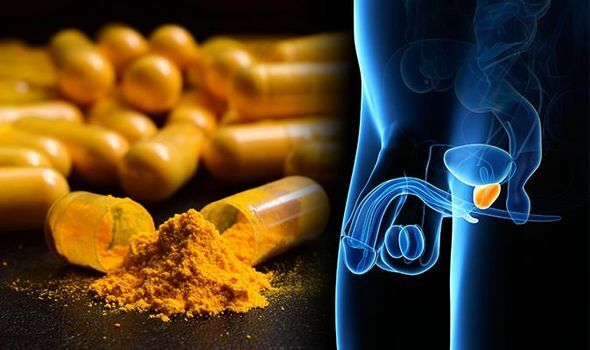 BEST supplements for the prostate: Prostate health is sometimes still accompanied by social stigma, but if problems with the prostate are left untreated, serious long-term complications can occur. One way to keep prostate health in good shape is to add a certain spice to your diet. 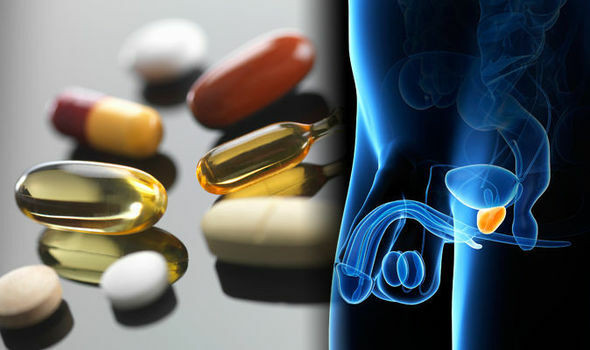 BEST supplements for the prostate: Prostate health tends to correlate with age, with 54 to 72 year olds mostly being affected. 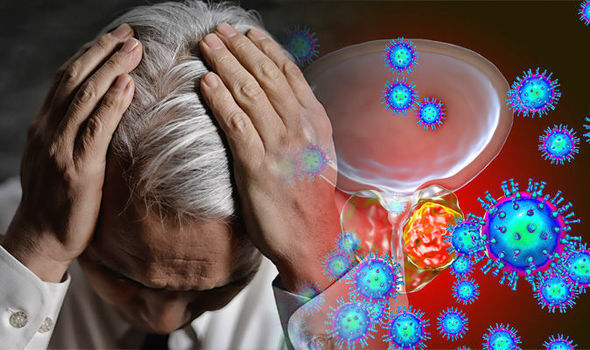 So how can you make sure you have a healthy prostate? There are three supplements experts recommend you take. PROSTATE cancer doesn’t have a specific cause, but there are certain things that can increase the risk of developing the disease. Some research has found eating this type of food may raise the chance of prostate cancer. 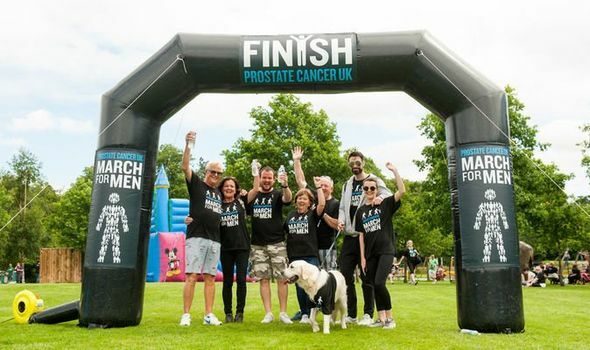 PROSTATE cancer: Men in the UK at risk of prostate cancer are unaware of how common the disease is, according to a recent survey. 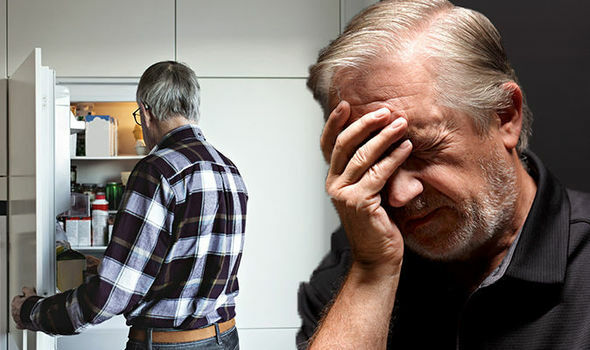 PROSTATE cancer symptoms are not always apparent in the early stages because they usually don’t show until the tumour has grown and put pressure on other parts of the body. But when signs do begin to show, one to be wary of is in the hips. 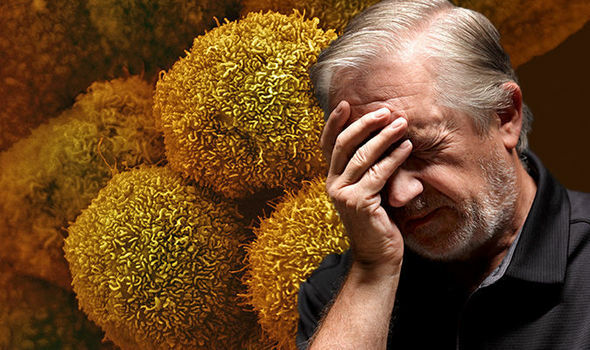 PROSTATE cancer symptoms are hard to spot as they usually don’t become apparent until the tumour has grown large enough to affect the urethra. When the cancer has advanced and spread to other parts of the body, other signs may begin to show.